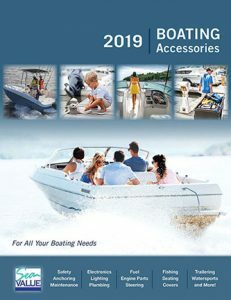 As a full service new & used boat dealer, we come fully equipped with a wide range of boat parts and accessories for all of those in Florida! Stop by and visit Davey Marine Center’s CSI (Customer Service) Award Winning, on-site Service Parts & Accessories Department at our Fort Lauderdale, FL location today! Have a question? A Boat and Outboard Parts Specialist can be reached toll-free at 1-800-648-2572 or locally at 954-583-6750. Know what you’re looking for? Submit a Parts Request form below!